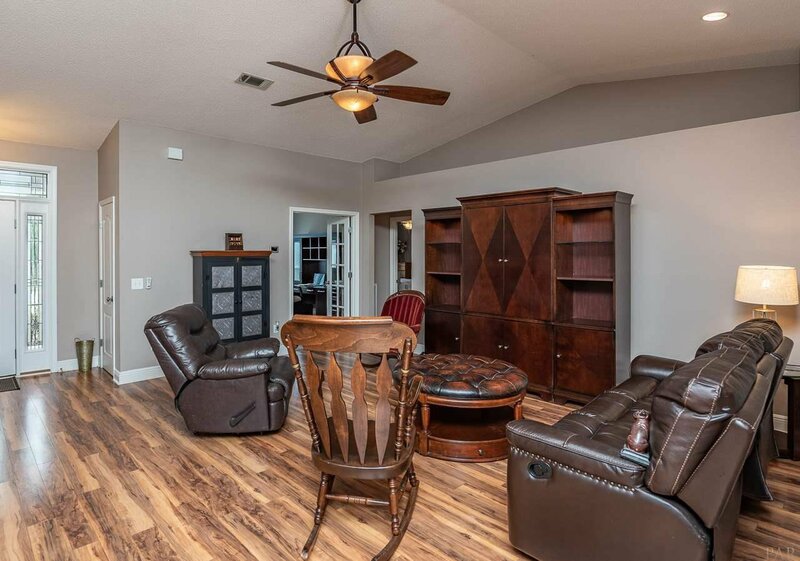 Gorgeous MOVE-IN READY home in the Holiday Acres subdivision in Milton! 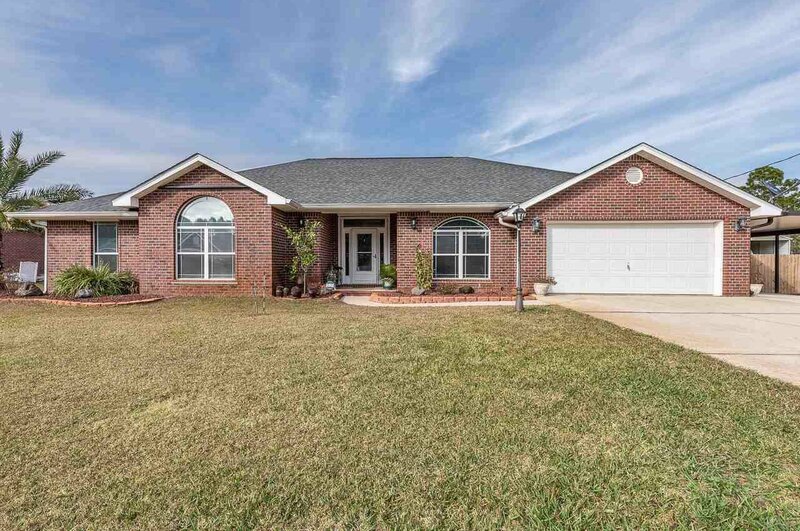 NEW ROOF with architectural shingles and NEW 18 seer HAVAC system. 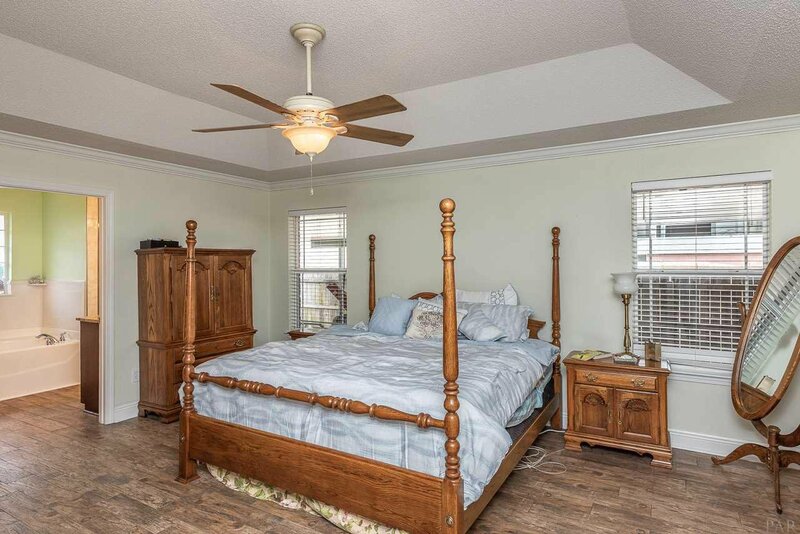 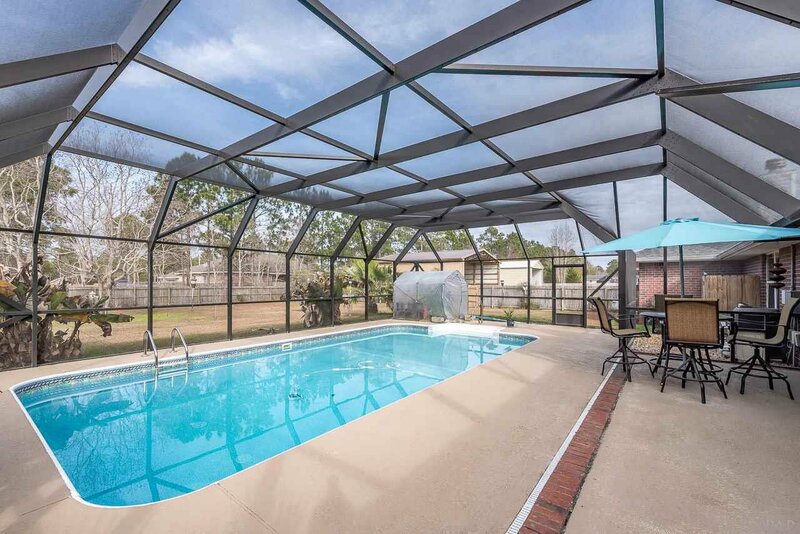 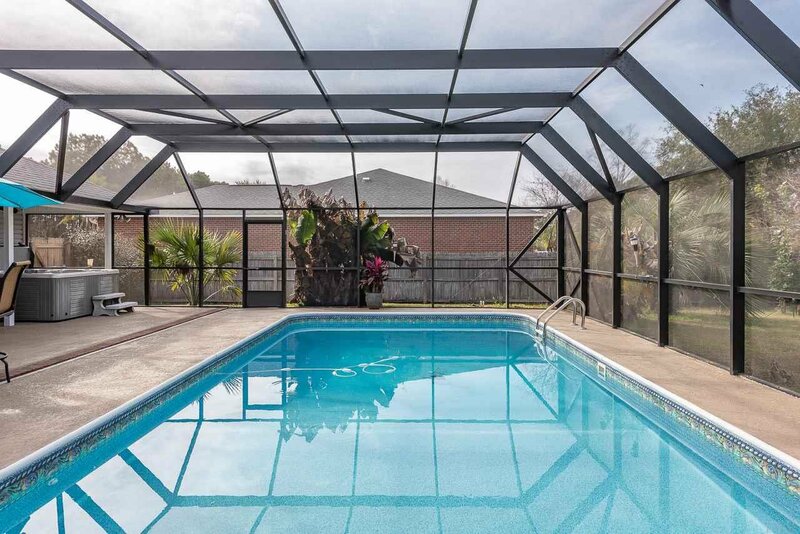 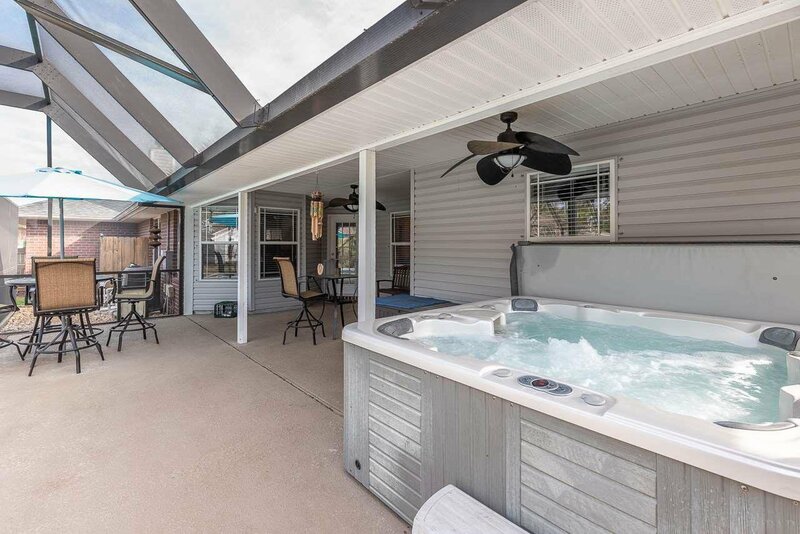 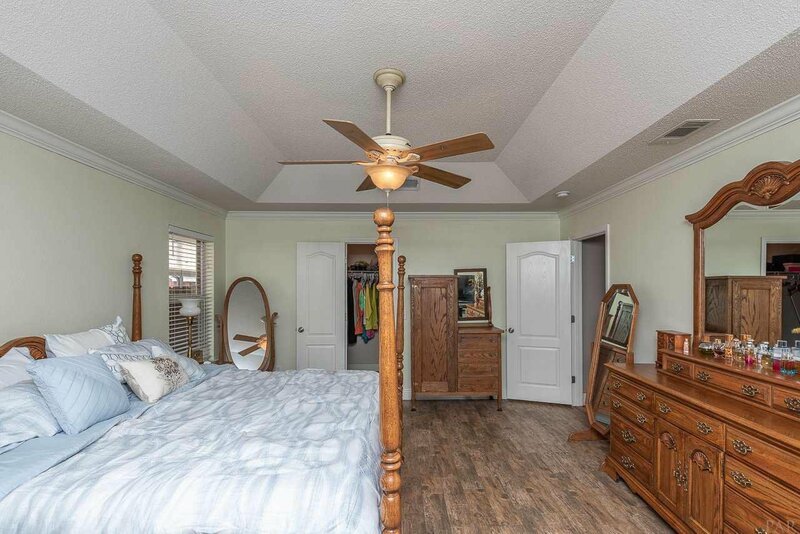 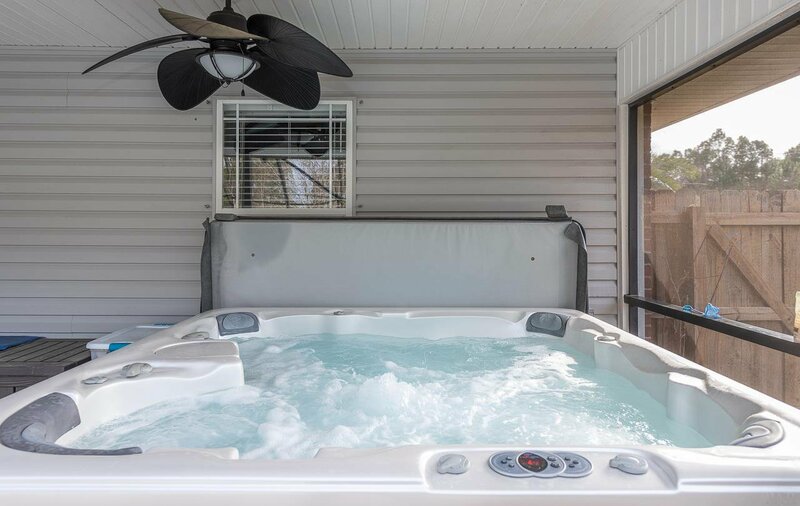 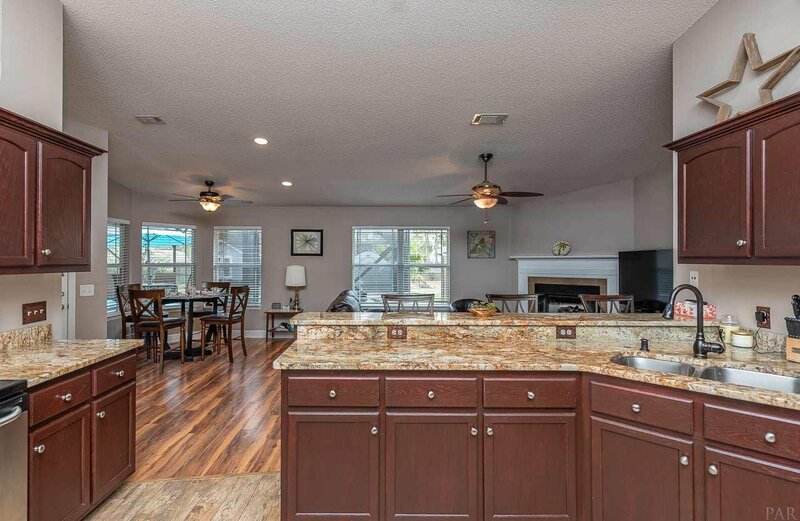 You will love entertaining in this home, a SCREENED IN POOL, HOT TUB and a covered lanai area are just a few features of this home that make it unique and a one of kind home in this area! 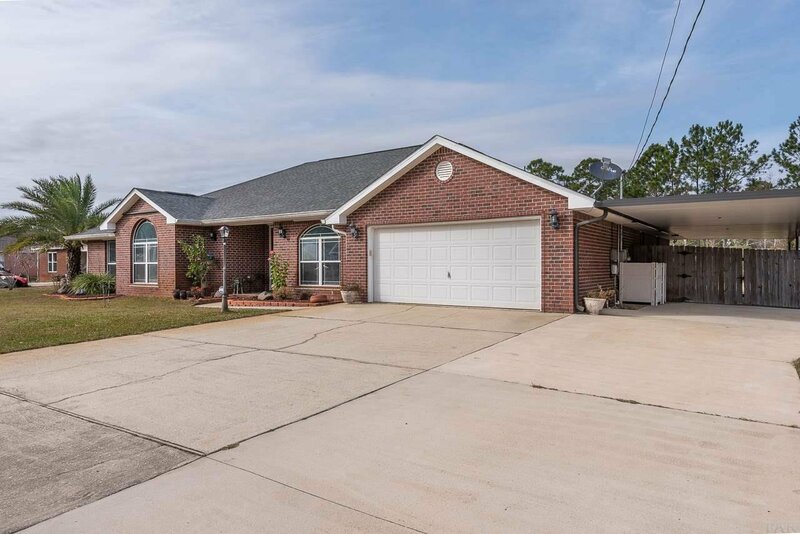 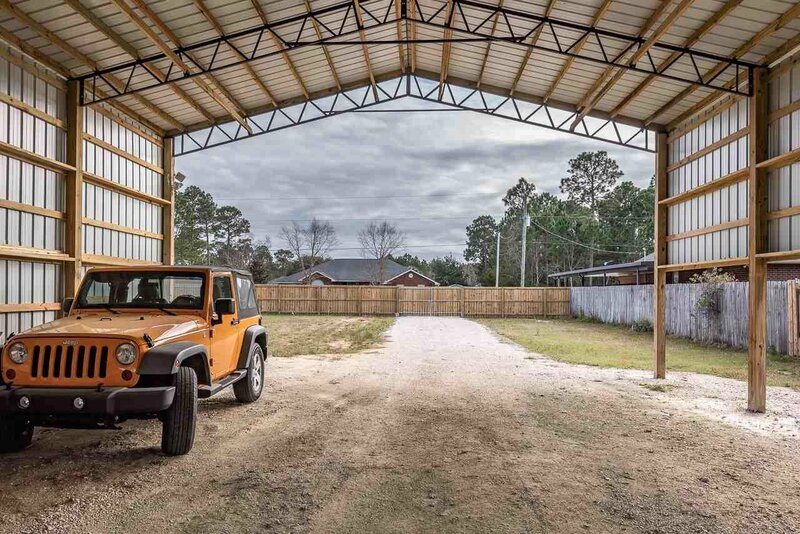 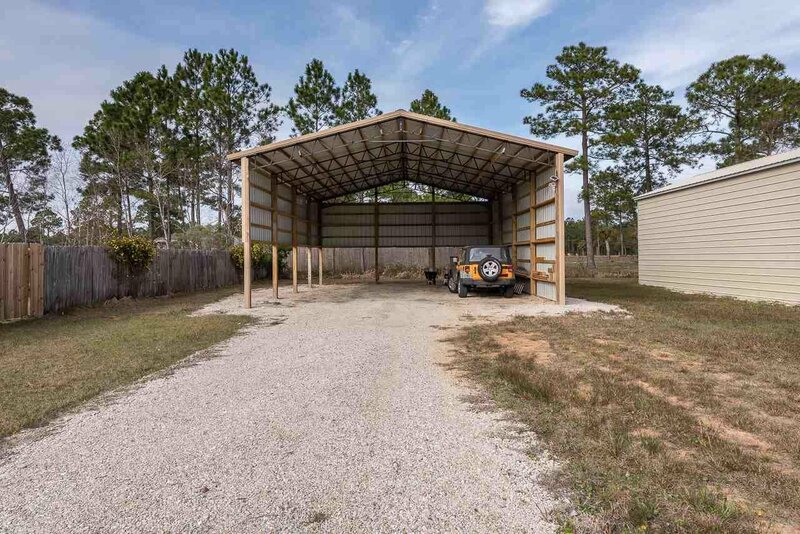 This home sits on OVER HALF ACRE LOT with an oversized garage, large carport and a huge 30'x40' aluminum building for boat or RV parking. 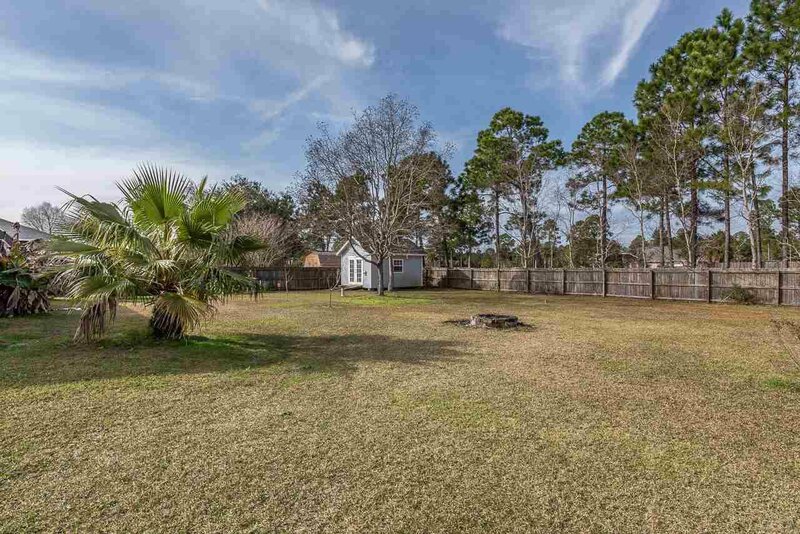 The backyard is fully fenced with banana, blueberry, grape, peach and citrus trees! 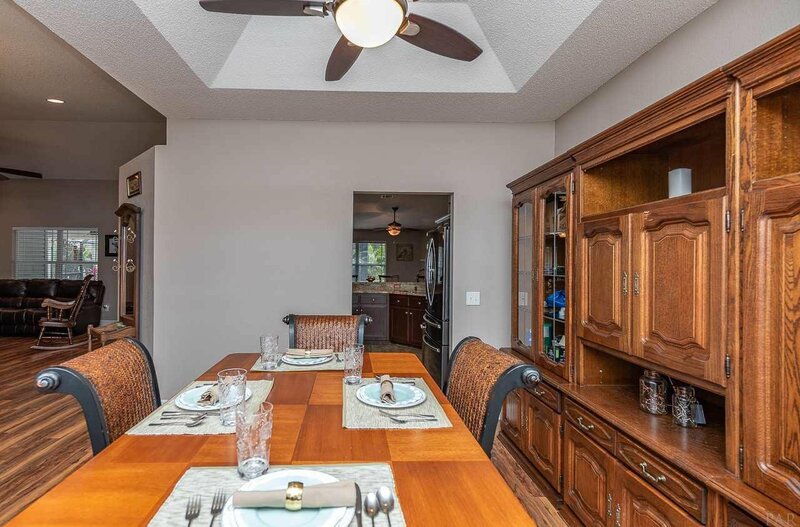 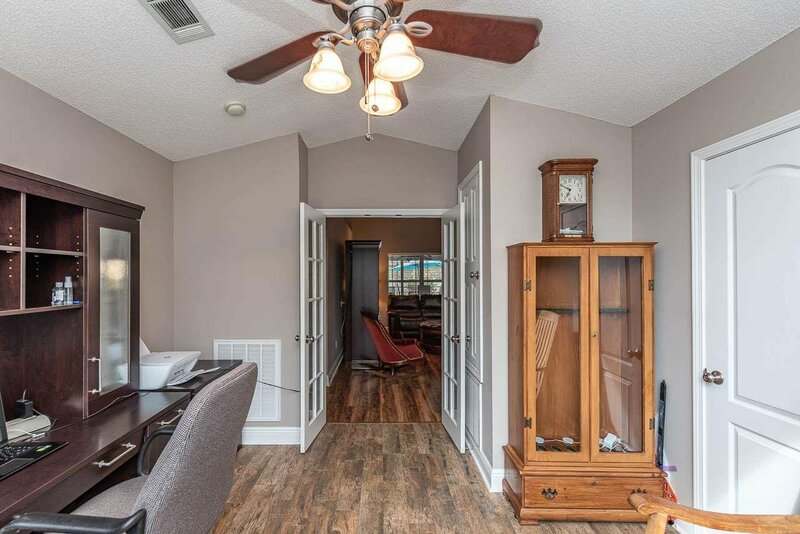 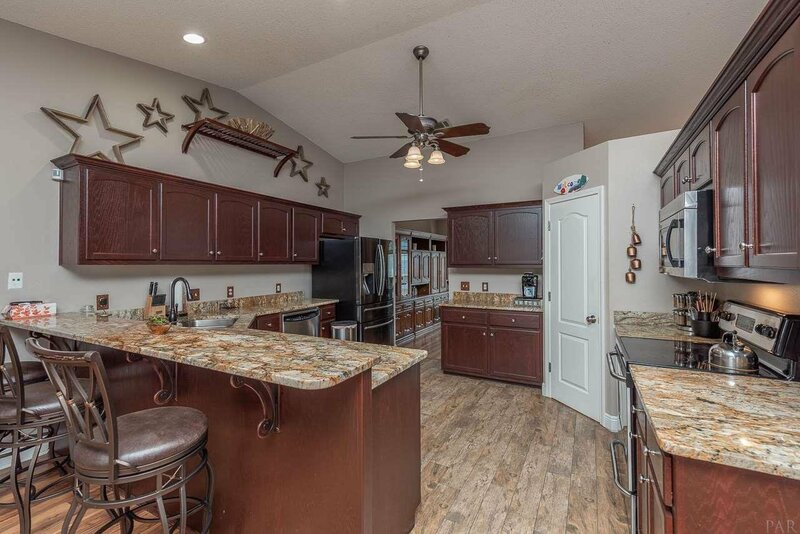 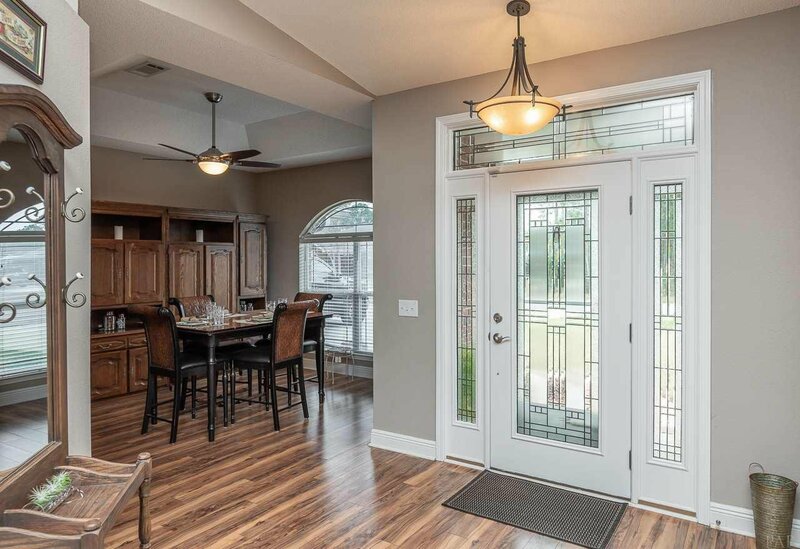 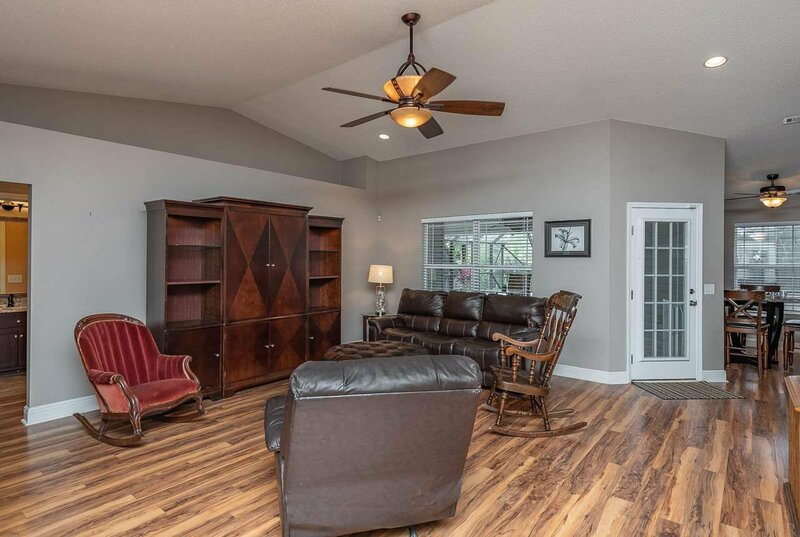 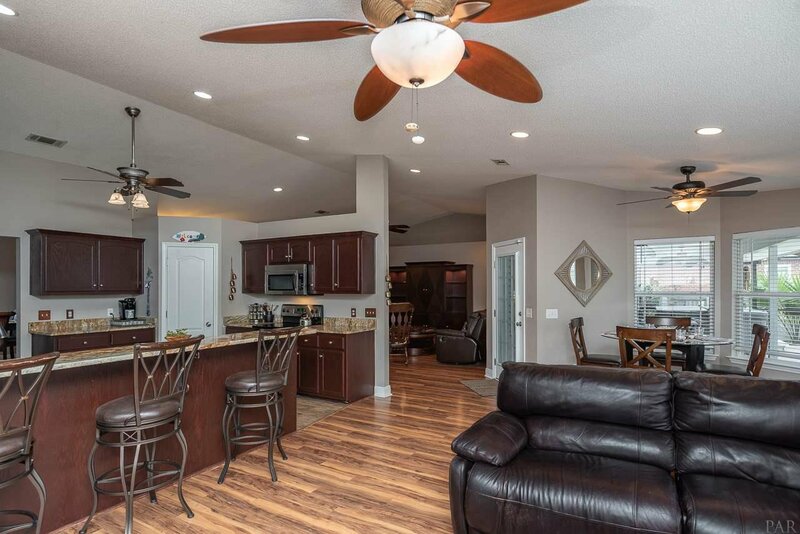 This home's floor plan is great for entertaining with the kitchen and family room open to one another with a formal dining room and formal living area too! 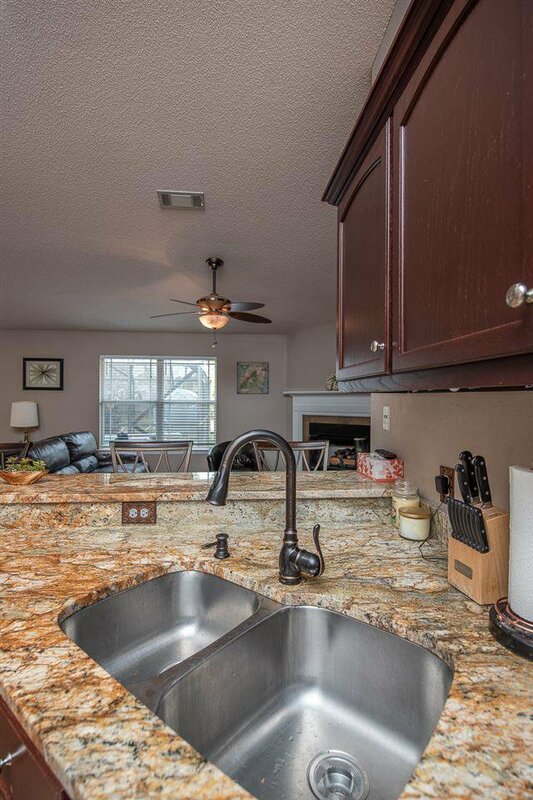 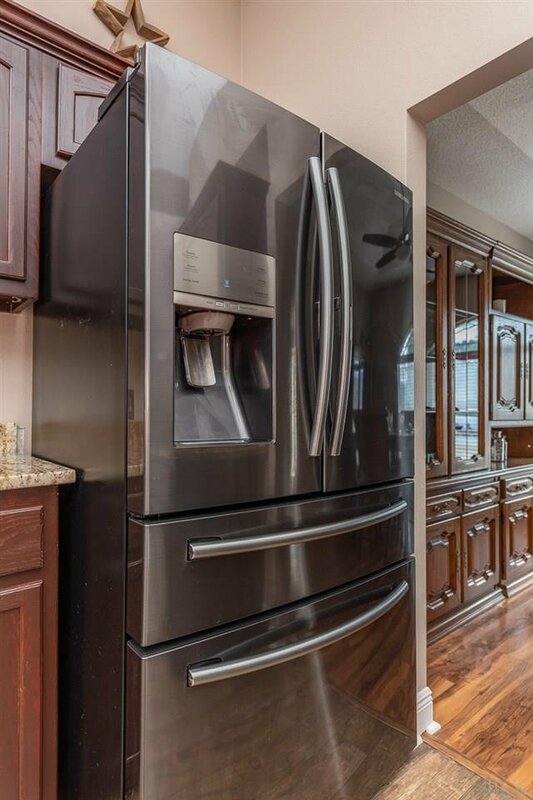 The kitchen features stainless steel appliances, built in microwave, granite countertops and lots of cabinet space. 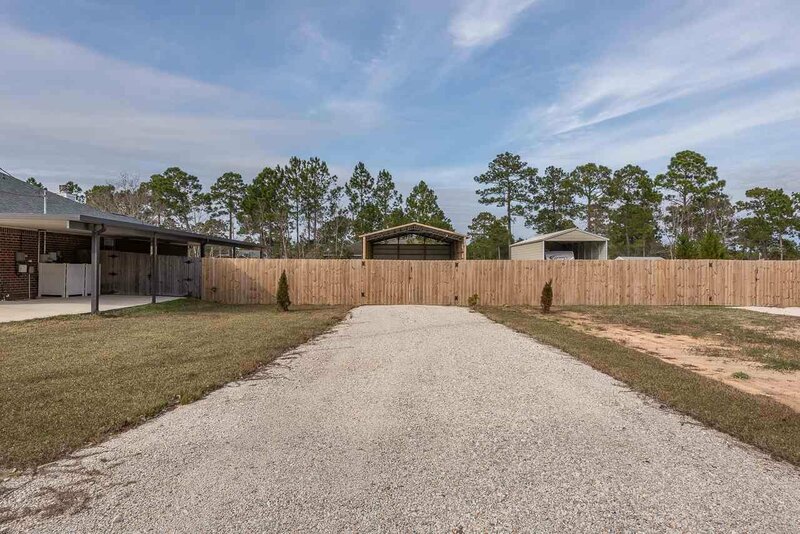 Split plan with large master and three spacious guest bedrooms. 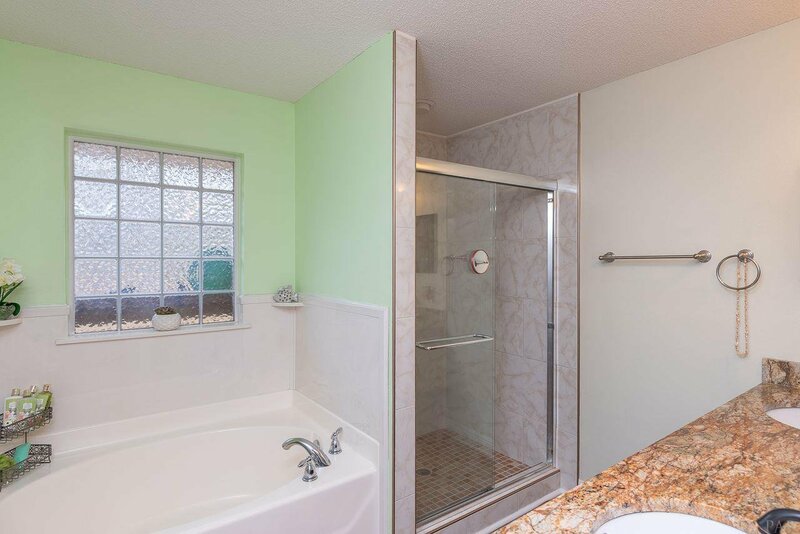 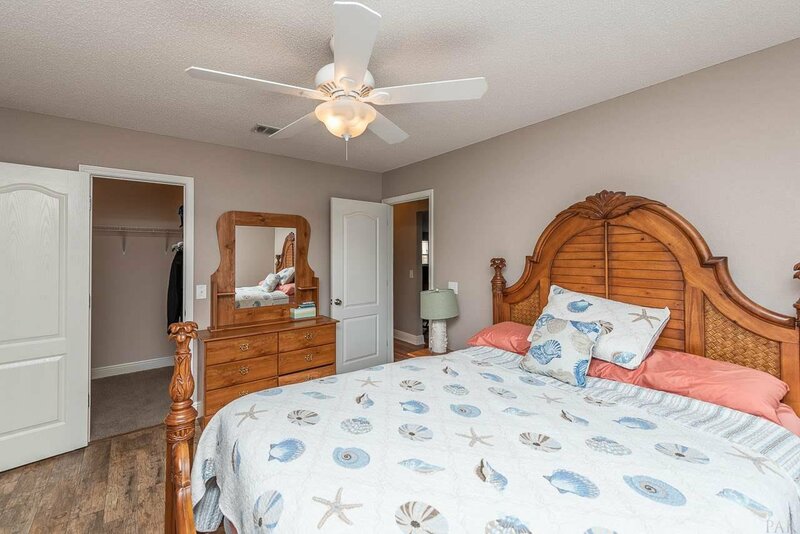 The master bedroom has high trey ceilings, and en suite bathroom has a double vanity, garden tub and a separate shower! 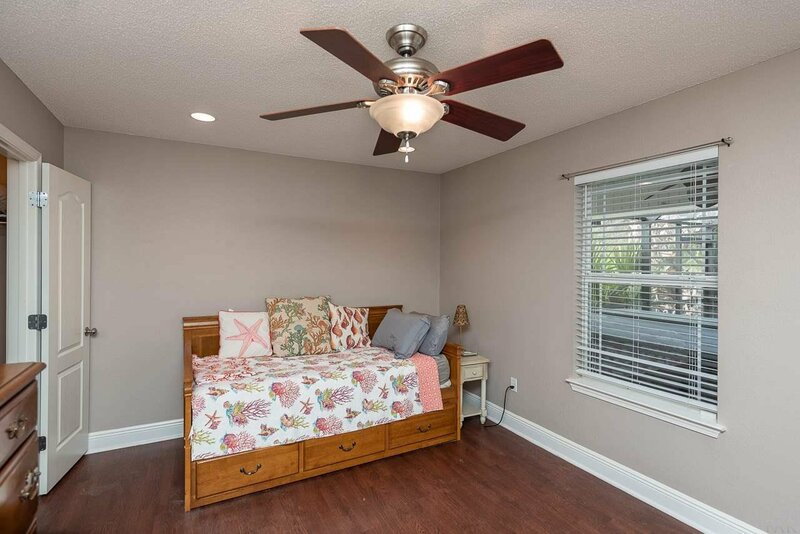 Owners have installed a radiant barrier in attic that can reduce energy bills 5-10% in summer, and will include 6500 watt generator for ease of mind in stormy weather. 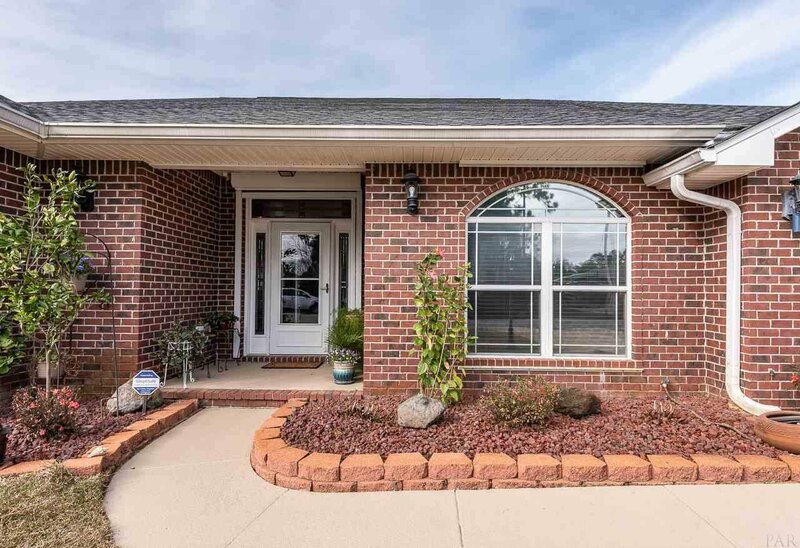 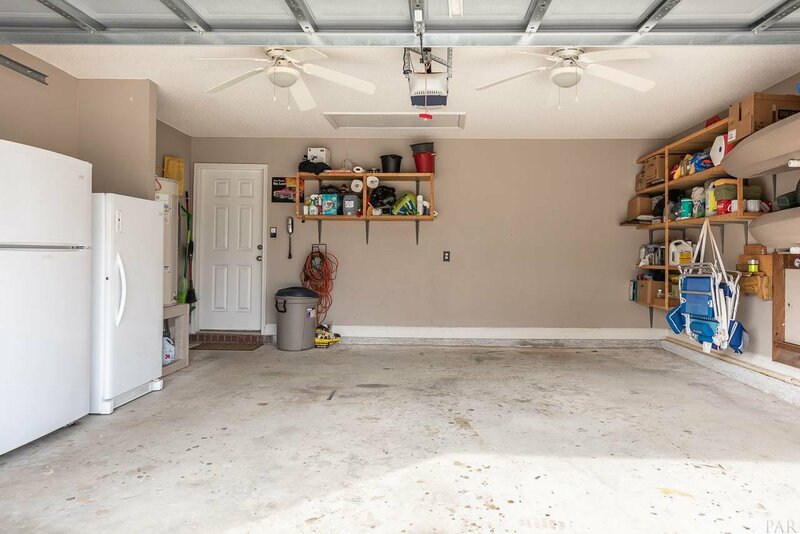 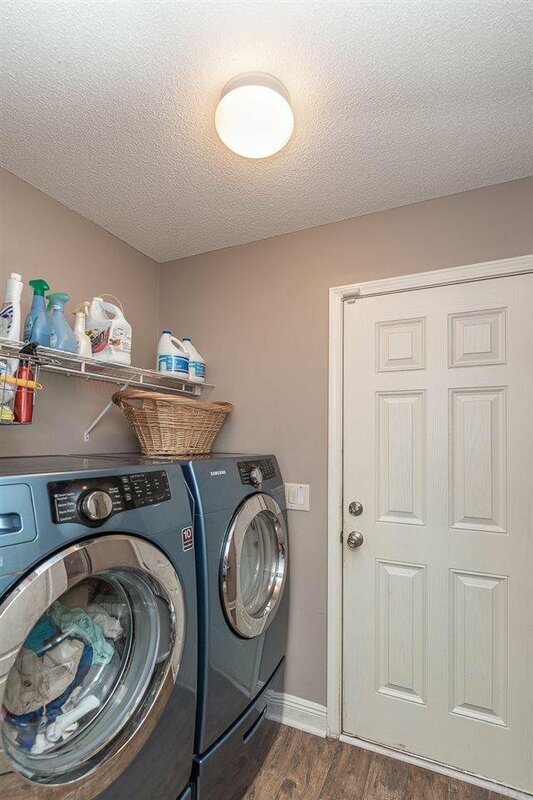 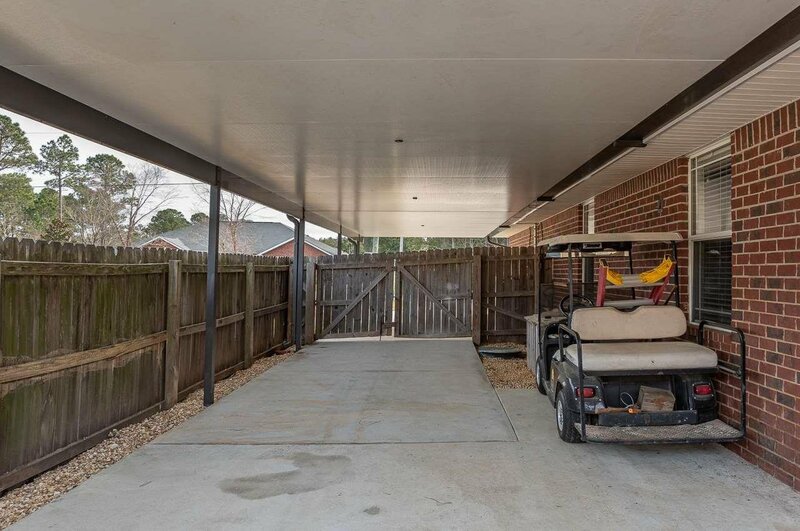 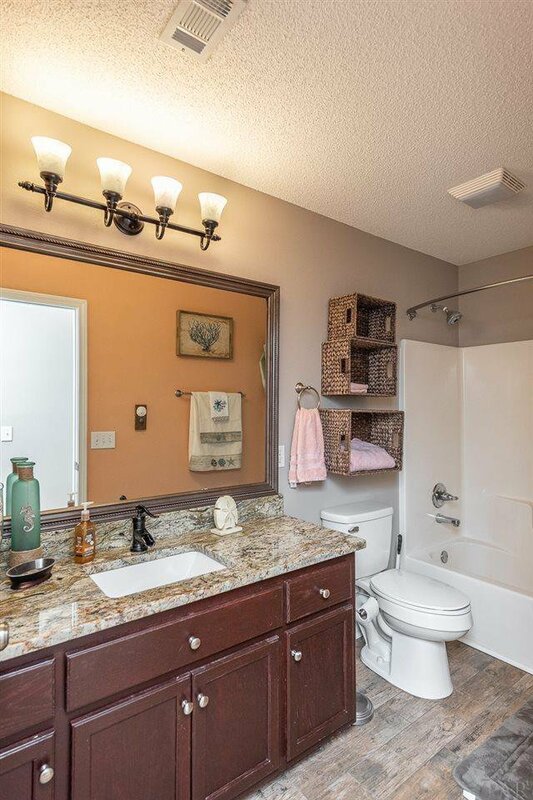 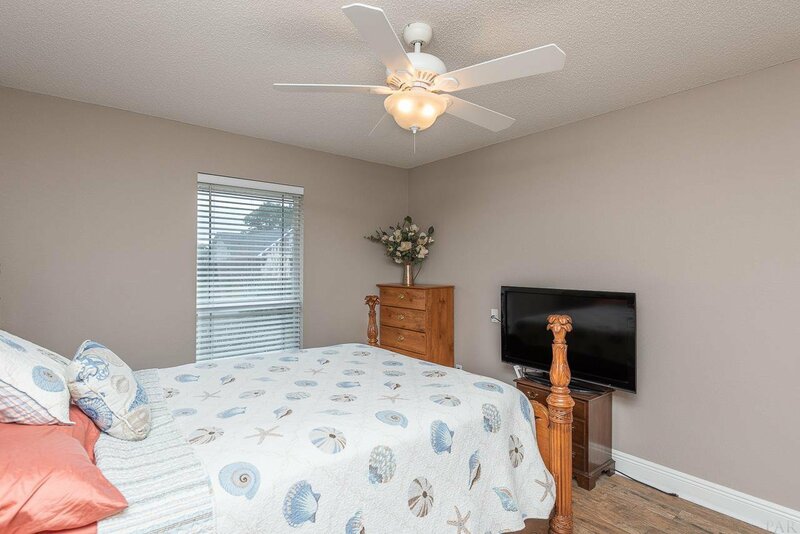 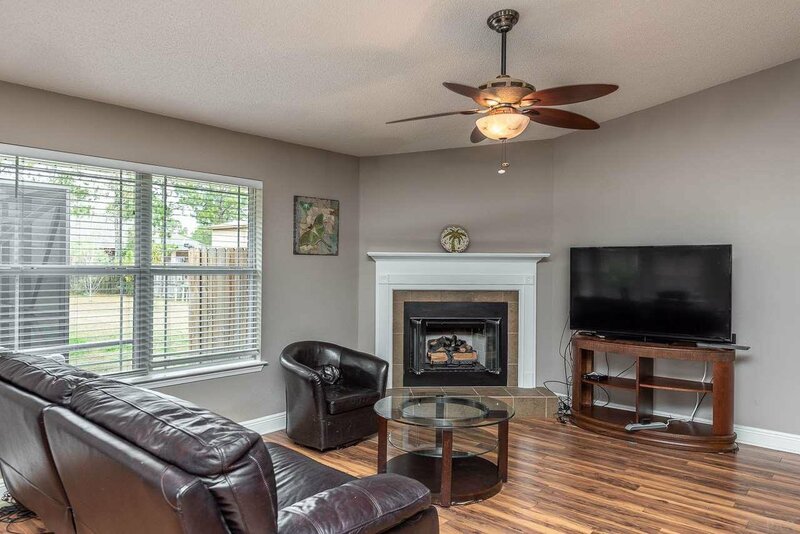 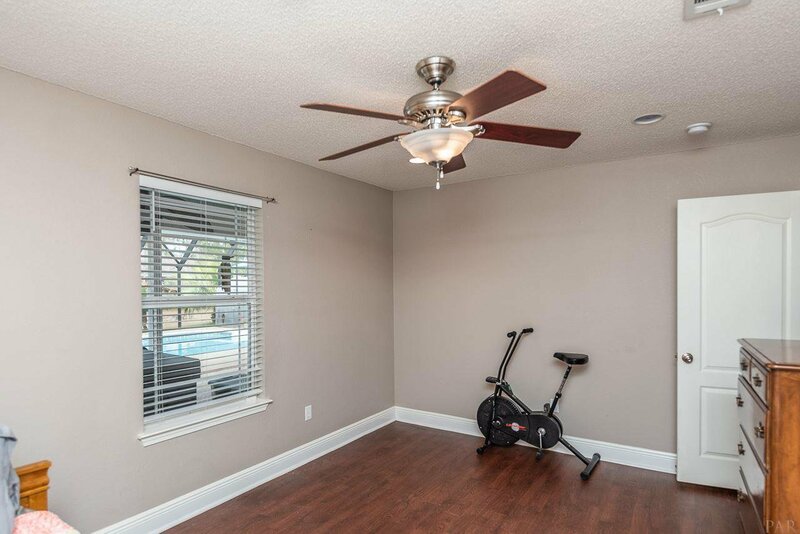 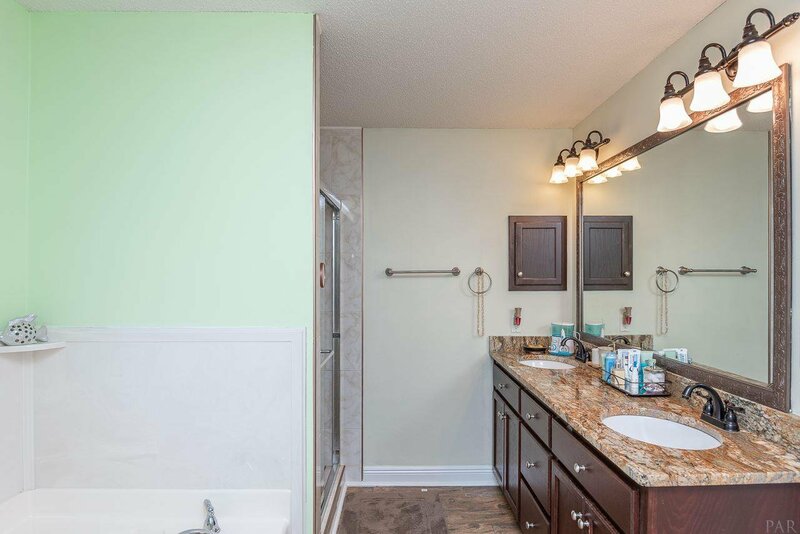 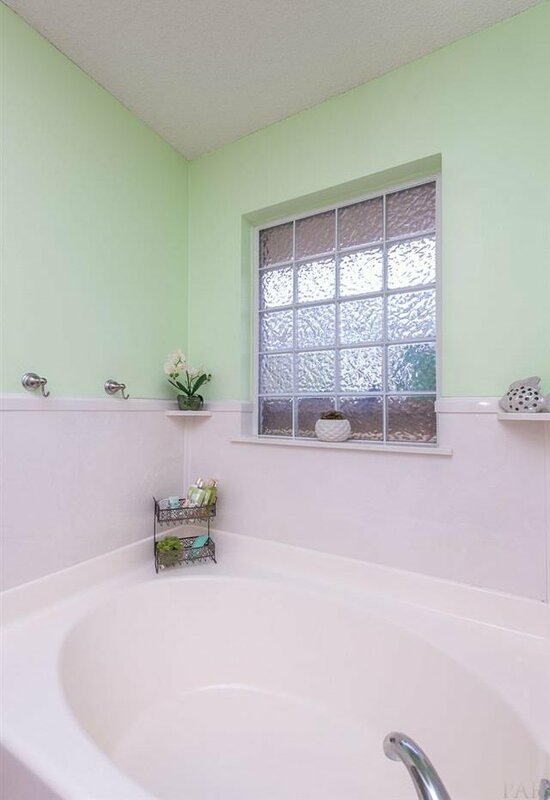 This home is located in Milton's school district and is in a quiet family friendly neighborhood. 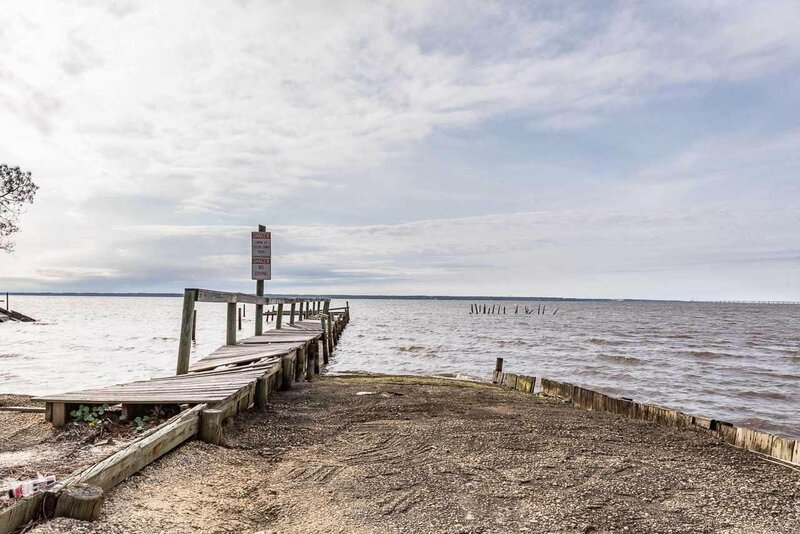 Across the street you can access the bay for boating with gorgeous views of the water. 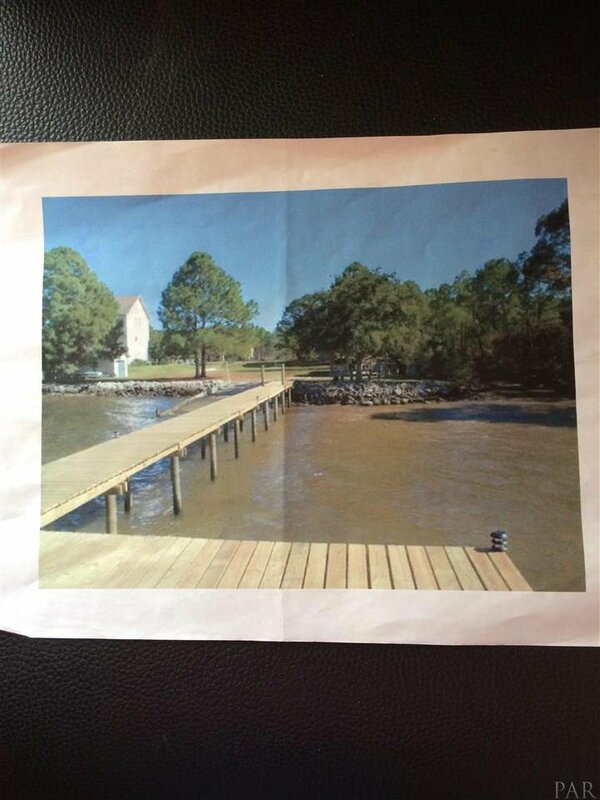 Plans are being made to repair storm-damaged boat launch. 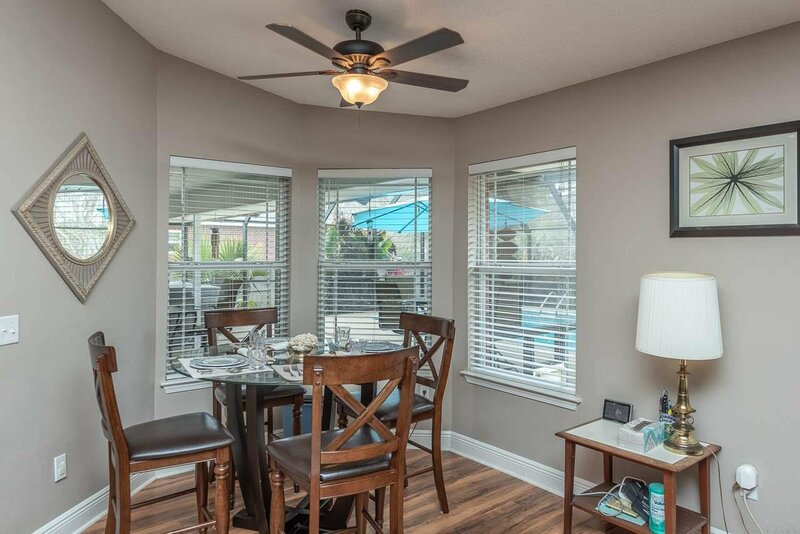 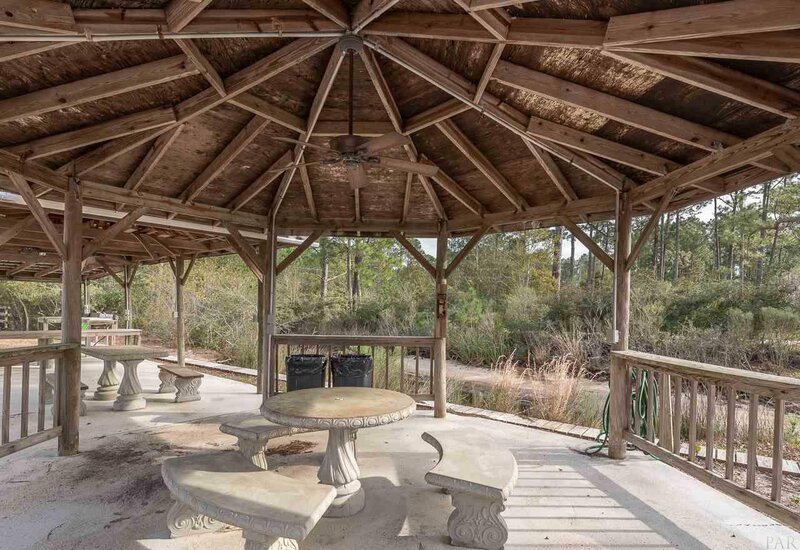 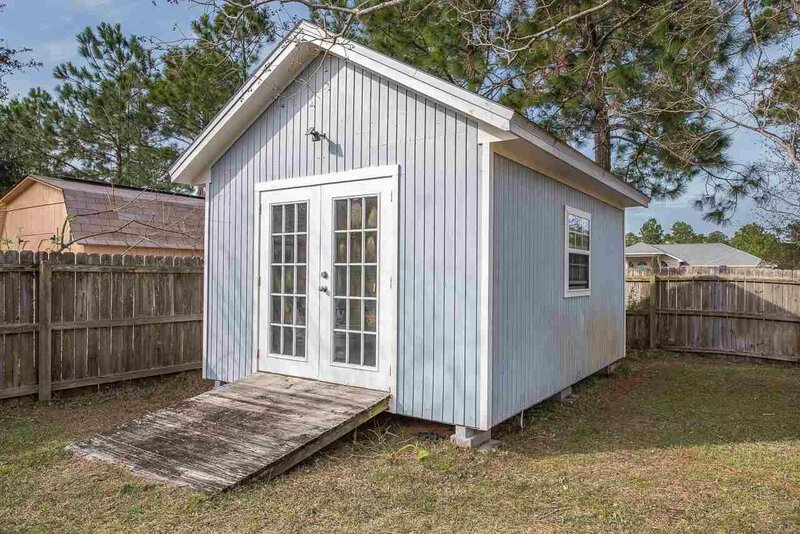 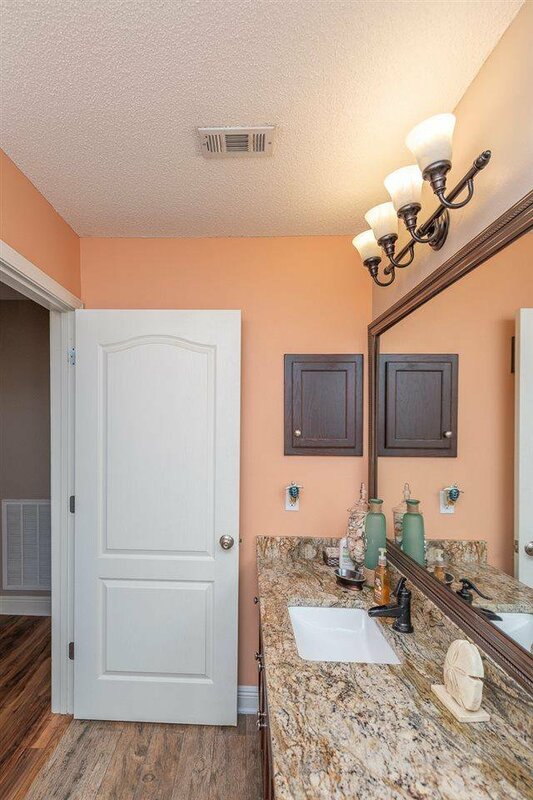 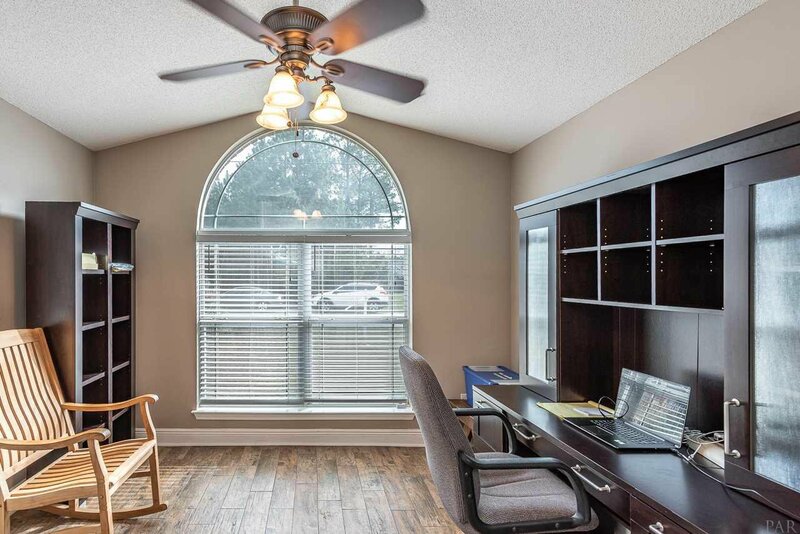 Just minutes from shopping and dining, 25 minutes from downtown Pensacola and the beaches.